Ansi Arumeel is the CEO of the Estonian national postal company Omniva, which has in the recent years rapidly advanced cooperation with China. In 2015, Omniva established a joint venture with China’s largest private equity courier company S.F. Express to deliver goods faster between China and Europe. 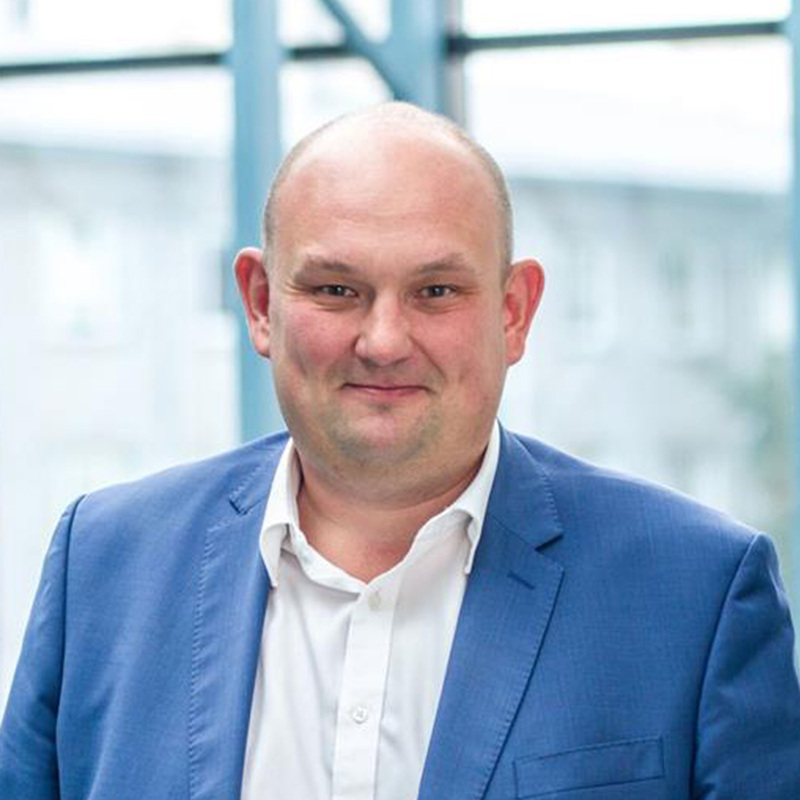 He has been working for Eesti Post/Omniva since 2006 and has been a member of the logistics division since 2007, meanwhile being a council member of several subsidiaries of Omniva.